Oregon enacted the first statewide rent control law in the nation in February, providing low-income renters with important protections. The state has seen a dramatic rise in rents with the tech boom and has been hit hard by the affordable housing crisis. Supporters say it will help address skyrocketing housing costs and slow the epidemic of evictions. Opponents argue it will force landlords to defer maintenance and take many apartments off the market. Oregon’s lead, though, is inspiring tenant groups in other states. Oregon’s law, SB 608, caps annual rent increases at 7% plus the rate of the Consumer Price Index (CPI). To encourage the development of more rental housing, new construction is exempt from the caps for 15 years. Subsidized housing is also exempt from rent control because rents are set by federal and state programs. Landlords can raise rent without any cap if renters voluntarily leave. The new law also has eviction protections. Landlords must cite cause to evict renters who have been in an apartment more than one year. Cause can include failure to pay rent or other lease violations, like damage to the unit. Tenants can also be evicted if a landlord is moving in, doing major renovations, or planning to demolish the building. In these cases, landlords must provide at least 90 days notice and pay the tenants one month’s rent. Small landlords with four or fewer units are exempt from this requirement. If landlords violate these eviction terms, they could have to pay tenants up to three month’s rent and damages. Because of an emergency clause in the legislation, the law went into effect immediately. 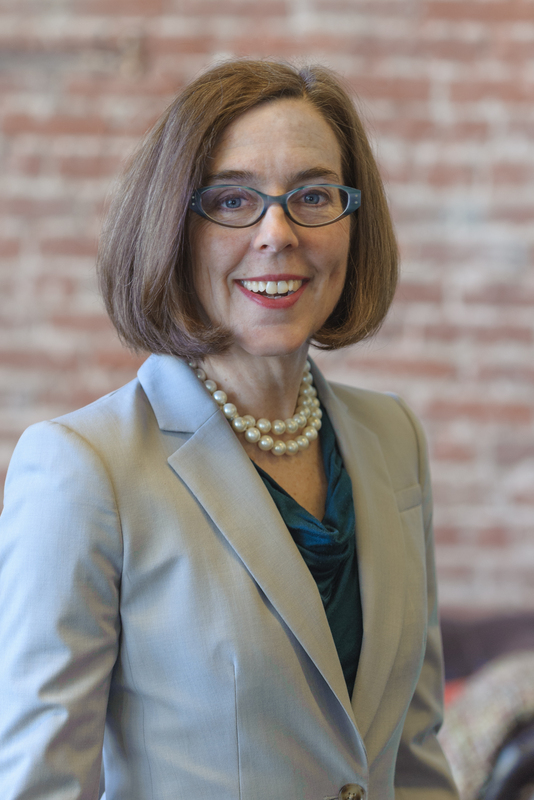 In signing the bill, Governor Kate Brown said, “This bill is a critical tool for stabilizing the rental market throughout the state of Oregon. It will provide immediate relief to renters struggling to keep up with the rising rents in a tight rental market.” Although tenant organizations applauded the measure, they did express concerns that the caps on rent hikes were large enough that low-income renters could still be hurt. They are also concerned about continued displacement of renters through the exemptions allowed for new construction, renovations and demolition. Opponents have said that rent control actually reduces the supply of affordable housing. The National Multifamily Housing Council’s statement against the Oregon law said, “While the intent of rent control laws is to assist lower-income populations, history has shown that rent control exacerbates shortages, makes it harder for apartment owners to make upgrades, and disproportionately benefits higher income households.” Many landlords may convert their properties into condos or redevelop the buildings to avoid rent control. This leaves fewer rentals on the market and drives up rents. Rent control apartments turn over more slowly as well. In places like New York City that have had rent control for decades, there are many older persons staying in three-bedroom rent control apartments after their children are long gone. Moving to a one-bedroom apartment would be too expensive. At the same time, young people cannot afford the higher rents in the market and are living doubled- and tripled-up. Rent control’s purpose is to stop rent gouging and provide eviction protections for tenants. Other efforts, especially building new affordable housing, are also needed to end the rental housing crisis. Critics claim that rent control will slow development of new affordable housing. Supporters of Oregon’s law, though, point to the 15-year exemption for new construction and the exemption for property renovations as measures that will encourage more rental development. A recent report from the advocacy groups Center for Popular Democracy, Right to the City Alliance, and PolicyLink debunks some of the negative press around rent control. The report points to studies showing that rent control provides more affordable housing than government housing assistance programs and benefits low-income renters more than those with higher incomes. Rent control also has not had a significant impact on the production of new rental housing. In fact, rental housing development dropped in Boston after rent control was repealed. The report also notes that if rent control passed in every community where it is currently being considered, almost one-third of all renters would get some relief from the worst rental housing abuses. There are 37 states that ban local governments from enacting rent control. Only four states and the District of Columbia allow local rent control: California, Maryland, New Jersey, and New York. You can see a map of rent control laws by state here. The passage of statewide rent control in Oregon has encouraged tenant organizations in other states. Groups in California, Colorado, Illinois, New York and Washington are pushing for statewide rent control measures. 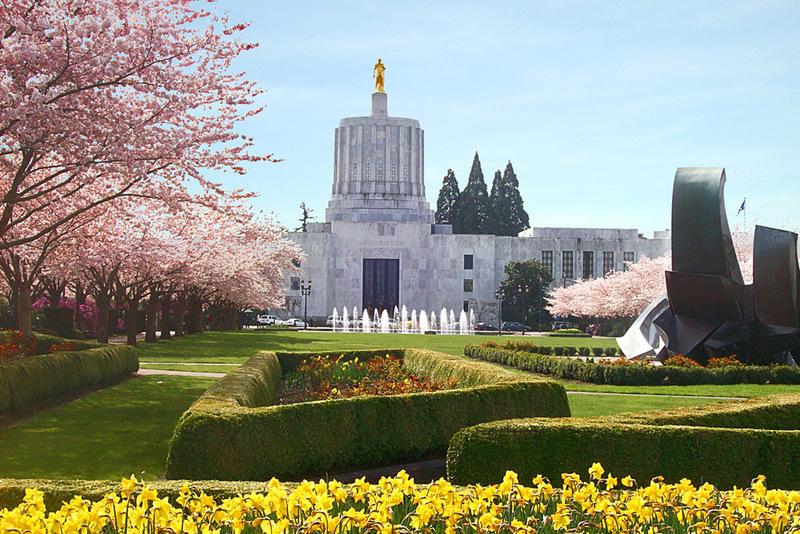 These places and others are experiencing the same conditions that pushed Oregon lawmakers to tackle skyrocketing rents. The Great Recession saw a steep decline in new construction, which has pushed up rents nationally. But people are moving back to urban cores for jobs, often in the tech sector. This pushes up demand for scarce affordable apartments. Rent control and eviction protections are important tools in the fight for affordable housing. They protect low-income renters from skyrocketing rent increases in the short term. They allow low-income renters to have stable homes over the long term. But these protections are just a start. New affordable housing is also needed. Existing affordable housing must also be preserved. Rental assistance remains critical for people with the lowest incomes. Although rent control in itself will not solve the affordable housing crisis, it is a good start.